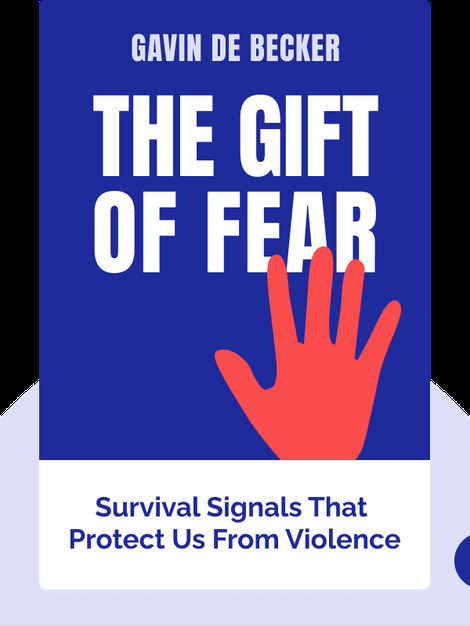 The Gift of Fear (1997) provides insight into the mechanisms of fear, explaining how our instincts protect us from criminals by attuning us to universal signals and warning signs. Violence rarely comes out of the blue, and by recognizing some telltale signs, you will be better equipped to keep yourself out of harm's way. 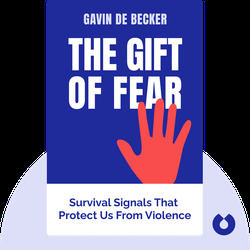 Gavin de Becker is the founder of a security firm that provides services to some of the top government officials in the United States. A pioneer of crime-prevention law, he is a sought-after expert in criminal cases, including the O.J. Simpson trial.